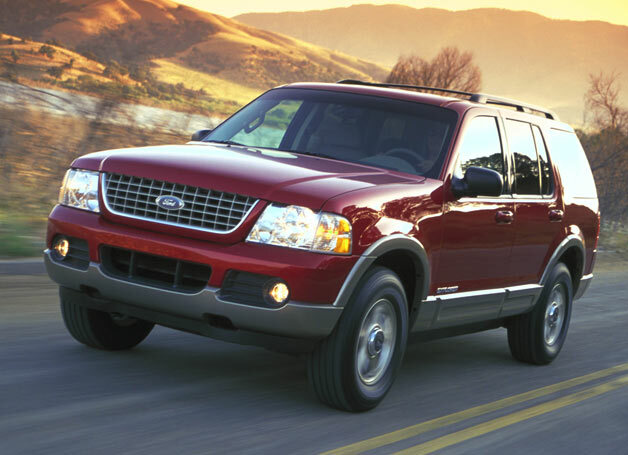 The probe, which centered on the 2002-2005 Ford Explorer, 2002-2005 Mercury Mountaineer and 2003-2005 Lincoln Aviator, ends without the federal agency calling for a recall. According to The Detroit News, the investigation was closed due to a "low number of complaints" – NHTSA documented 180 such complaints that resulted in 14 crashes and six minor injuries, but the number of incidents have been slowing. The suspected defect rate for the trucks' automatic transmissions was found to be 4.4 per 100,000 units, and the brake-shift interlock mechanism failure rate was judged to be even lower at 3.4 per 100k.